The Ryokan Project was launched in 2008 with the aim of connecting Japanese-style ryokan inns and foreign visitors. 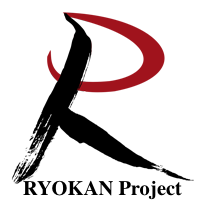 We quickly realized that the restaurants and shops near the ryokans also needed to be able to deal with the Internet and internationalization. So we changed the name of the project to Happy Alliance. A ryokan located in the mountains couldn’t exist without the lure of the mountains. It’s the same for a ryokan in town; the ryokan needs the lure of the town. At the same time, the ryokan attracts visitors to the town. 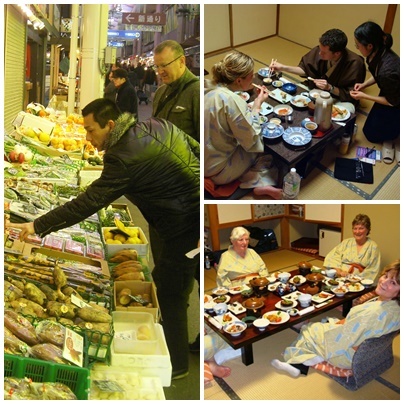 The ryokan and the town have a mutually beneficial relationship. What’s more, both need to maintain communication with the community and the world at large. 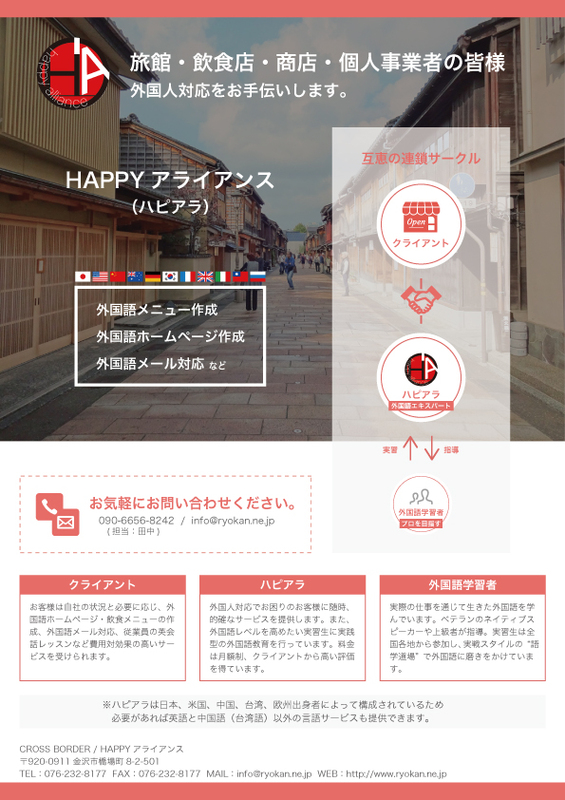 Happy Alliance will support both the ryokans and the towns by using the Internet to attract non-Japanese visitors. Copyright (C) 2019 HAPPY ALLIANCE All Rights Reserved.